Artists Housing Project in The Quarters Downtown! 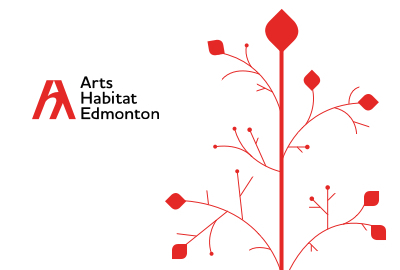 Background: Arts Habitat Association of Edmonton was formed in 1995 as an initiative through the Edmonton Arts Council to provide safe, affordable and appropriate living and working space for artists…. June 30th 2009 With local bands and performances taking place in individual suites and studios, a drawing extravaganza, great food, a cash bar and good friends. June 30, 8:00 p.m….